WE ARE MOVING TO A NEW LOCATION AND WILL BE CLOSED FOR A WHILE. PLEASE HOLD ORDERS UNTIL THIS MESSAGE DISAPPEARS. THANKS. CTO means canceled to order. 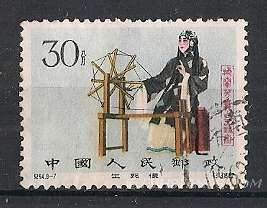 PU means postally used. To print in Firefosold, first click on the table. To print in Internet Explorer, first click on the table. Then click on file and on "Print Preview." In the tool bar at the top, change "As laid out on screen" to "Only the selected frame." Be sure that "Shrink To Fit" is showing in the next box. Then click on the print icon at the far left of the tool bar and on "Print."